Jackie Onassis was the wife of a US President. 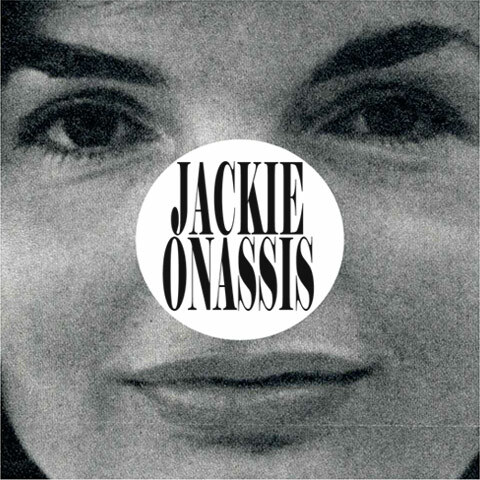 Jackie Onassis is a woman’s name. But it also happens to be the name of a hip hop duo from Australia. The Sydney tag team Jackie Onassis consists of of vocalist Kai and producer Raph. They weave sharp lyricism, catchy melodies and warm electronic-laced beats to make for an intoxicating release with the new EP Holiday. Sounds pretty hot right. Jackie Onassis are the newest members of the One Day crew, a collective comprised of Horrorshow, Spit Syndicate and Joyride, and have already torn up the live stage with SS and Illy.